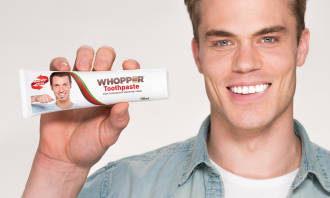 Wanna try Burger King’s Whopper-flavoured toothpaste? 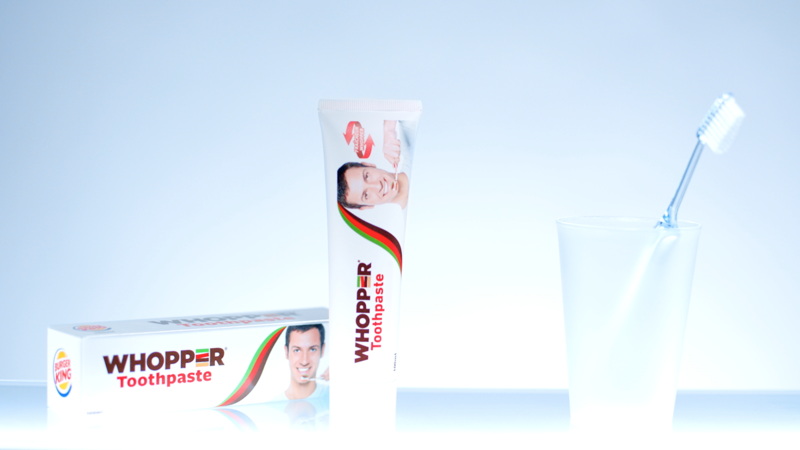 Fast food chain Burger King decided to turn its iconic Whopper into a signature toothpaste which claims to be the first toothpaste with “active Whopper extracts”, complete with a goofy commercial and all. 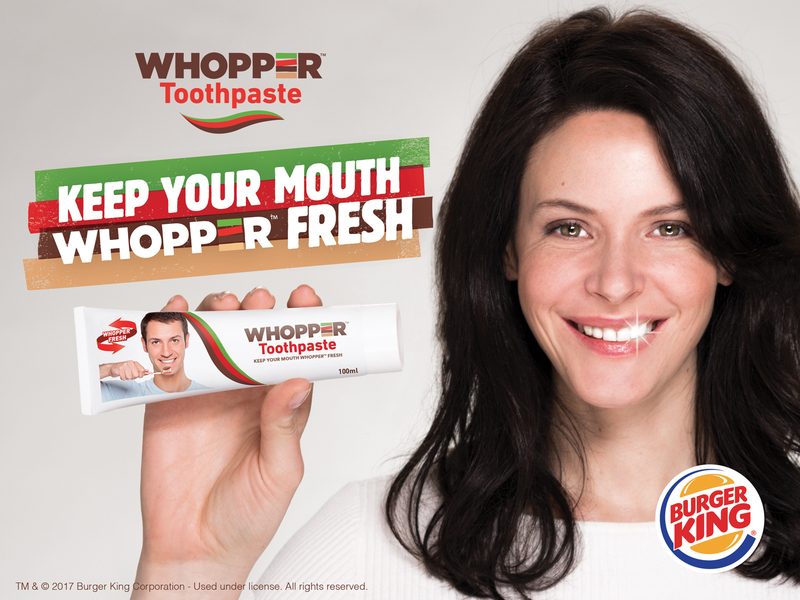 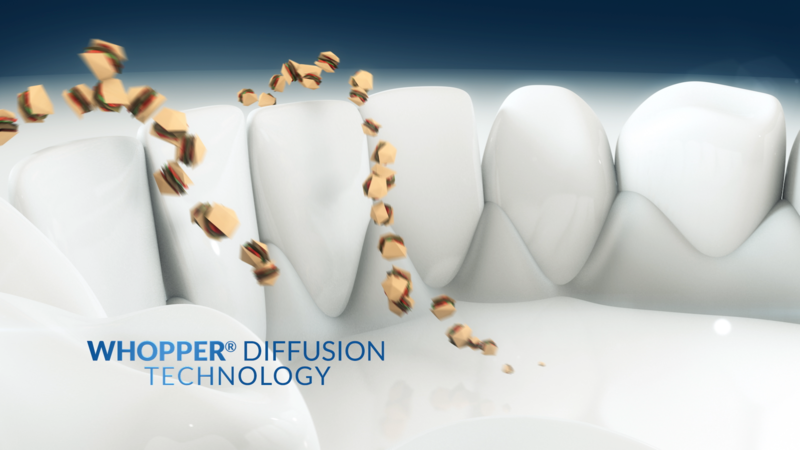 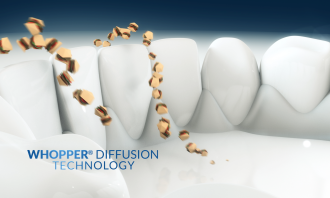 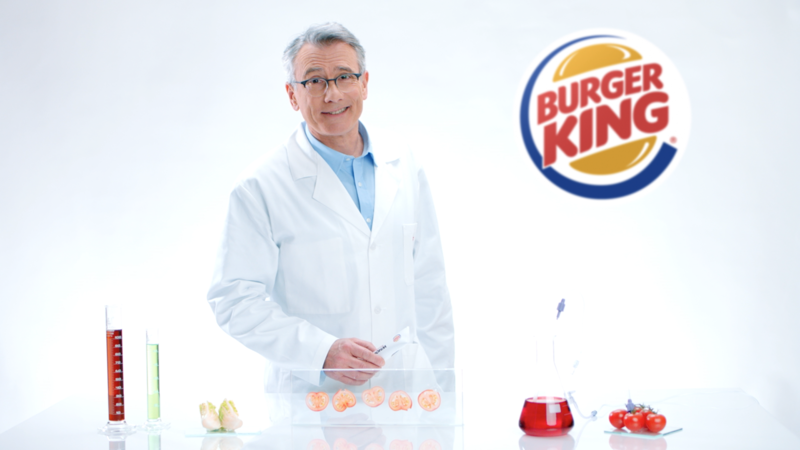 Burger King France and its agency Buzzman said they teamed up with “experts” to reproduce the iconic flavour of the Whopper and combine it with active ingredients for optimal teeth and gum hygiene. 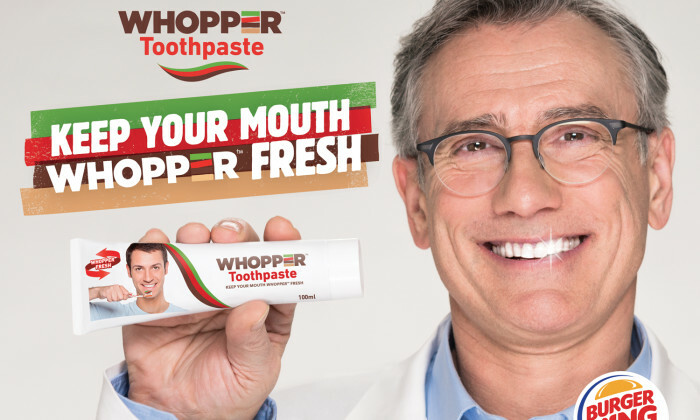 In a 60-second ad that looks like a real toothpaste commercial, a serious, movie-trailer-like voice booms about the fact that “the Whopper’s taste is so good, some people will do anything to keep it in their mouths” — including, apparently, not brushing their teeth for weeks at a time. 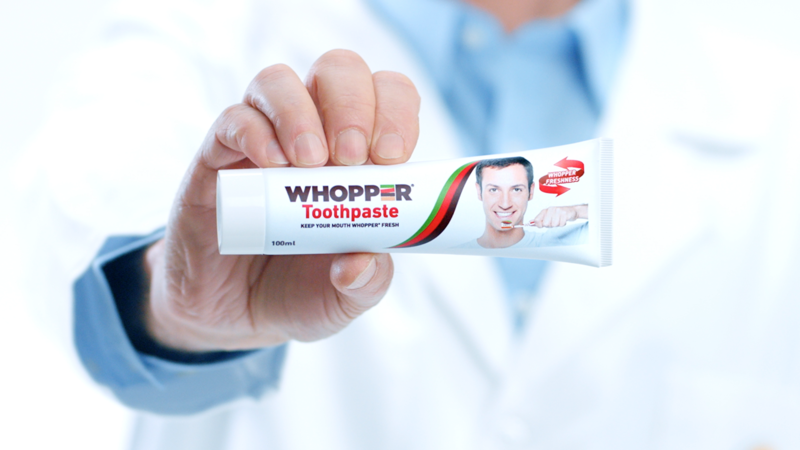 The restaurant also said the Whopper toothpaste “is soon available in your restaurants and drugstores”. 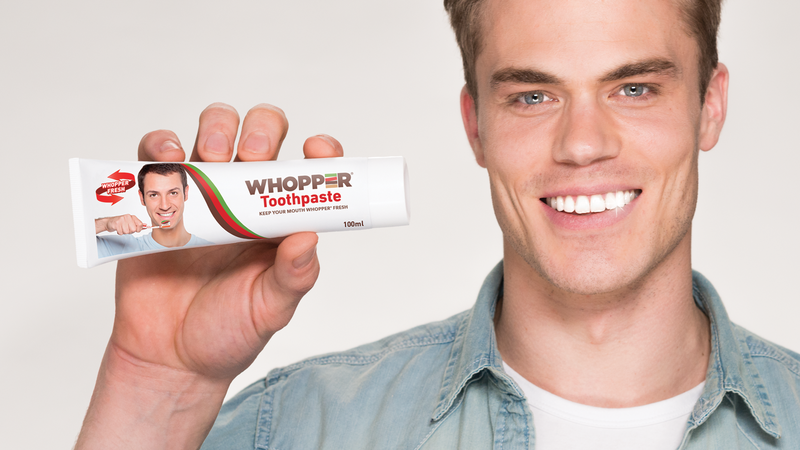 Considering April Fools’ Day is in two days, we can safely assume that this is a joke – but we will report back if we get our hands on a sample. 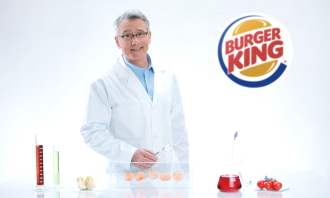 Online platforms currently being measured under SG-TAM include Mediacorp’s Toggle, Channel NewsAsia, 8world, Berita and Tamil Seit..